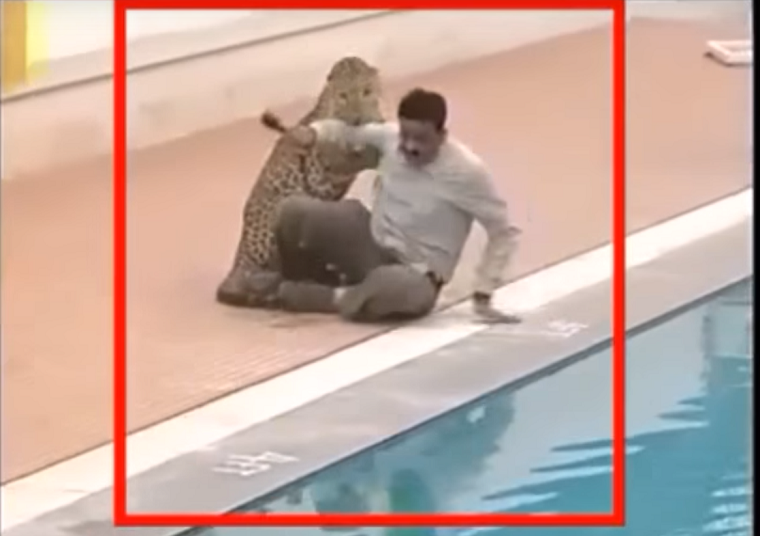 A 8 year old male leopard creates chaos in Bangalore yesterday. The alleged animal entered into Vibgyor school in early morning hours of Sunday. 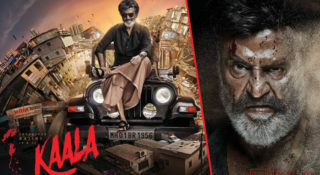 The schools security personal seen the leopard movements in schools CCTV cameras and informed to regional forest department. 6 people were attacked by the leopard with minor injuries while they were tried to capture it. Finally after 10 hours of struggle, forest department officials managed to tranquilize and capture the leopard. The whole drama was recorded in school CCTV cameras and other news channel cameras can be seen here. 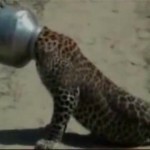 Thirsty Leopard Gets Its Head Stuck In Metal Pot…!